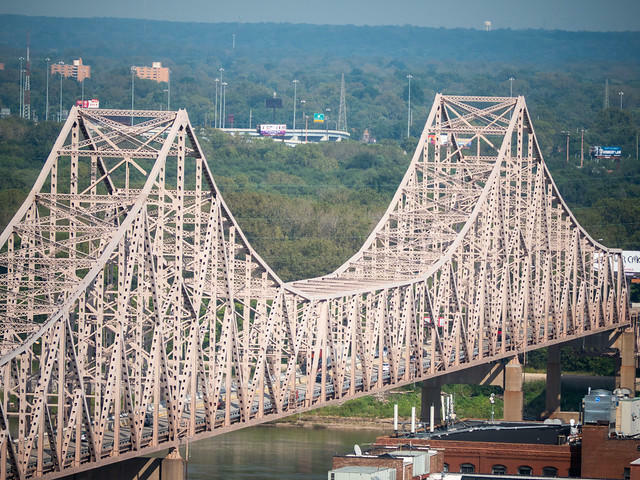 The Missouri Senate on Tuesday debated Governor Parson’s transportation proposal, which would allocate $350 million to repair 250 bridges across the state, as well as the alternative presented by Republicans in the House. House members have approved a plan to allocate $100 million a year for the next four years to repair bridges around the state. Sen. Dave Schatz is carrying the governor’s proposal. He is worried that the legislature may not commit to the plan in the upcoming years, which is why he says he is still in support of the bond proposal. “I’m not sure this whole body would be able to make that commitment. That’s why I think that this would be a reasonable position to move back to,” said Schatz. Opponents to the resolution argue it is unconstitutional to approve the borrowing of funds over $1 million dollars without public vote. They worry the General Assembly won’t be able to commit to funding the project out of pocket in the years to come, and say the state should not go into debt to make infrastructure repairs statewide. Sen. Bill Eigel suggests that the legislature find the money within the state’s approximately $29 billion budget, so the state doesn’t have to go into debt. “I would like to see us do our part to find where in that $29 billion we could find more money for roads. And I think that the House has taken bold first steps by saying we are going to dedicate 100 million of cash right now, we are going to commit to that level for four years,” said Eigel. He suggests the Senate fall in line with the House on funding the bridge repair project in order to stay debt free.